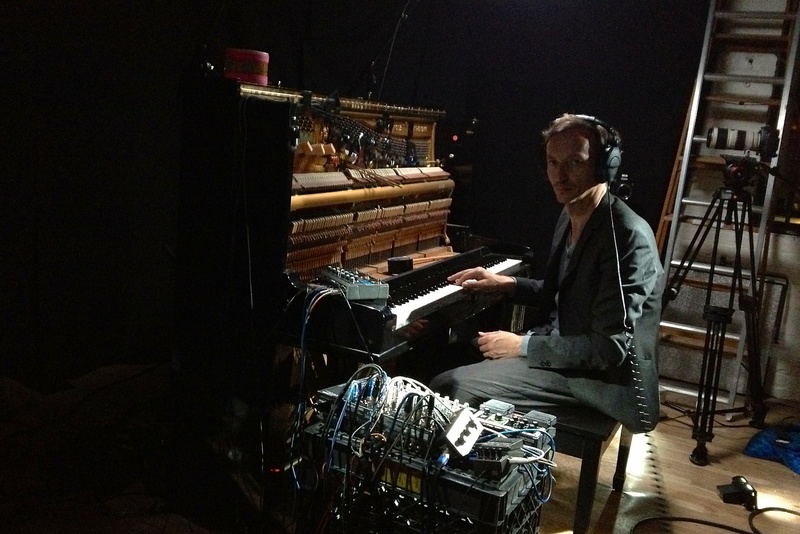 Piano player Volker Bertelmann, aka Hauschka. Hauschka is the nom de guerre of German pianist Volker Bertelmann. Bertelmann cut his teeth on classical piano — like so many of us, banging out shaky tunes on an upright, honing the craft. When it came time to strike out on his own Bertelmann took it a step further, opting for prepared pianos and steady house beats. Bertelmann’s new album, Abandonded Cities, is Bertelmann mining that same groove. He wrote and performed all the music on the album. For his efforts the album — not strictly classical, I won’t fight you there, but certainly not not classical — currently sits at #20 on the Billboard classical charts. To get a sense I dipped into iTunes previews and streamed a load more on Spotify. There’s a lot to like on Abandoned Cities, like “Elizabeth Bay” for one. This is excellent. Definitely going to check more of this out. You should check out Dan Deacon’s Bromst. Not as much on the classical wavelength but has some really interesting instrumentation, particularly piano, on a lot of the songs.